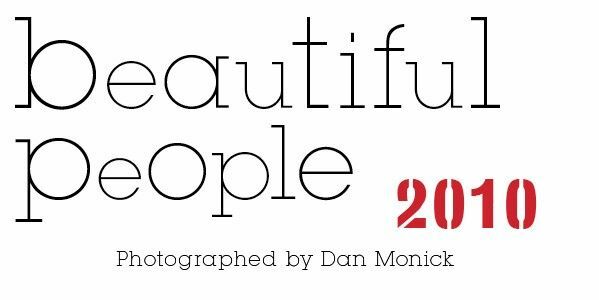 These Beautiful People aren't your ordinary people's beauties. The folks we brought together in this issue are a purposefully diverse, eclectic and slightly off-kilter batch -- some of whom you'll probably recognize, many of whom you probably won't. These are the people we're obsessed with right now. We think you should be, too.